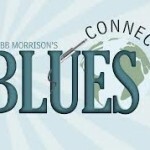 The oldest running On Line Blues Station broadcasting and podcasting. On line since 1994 and still going strong. 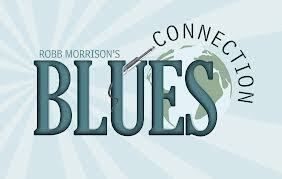 Tune in and join Paul BBlues and SLim Jim Harpo as they bring you the best in blues from aroud the world and across the decades.